Enter your information below and I will get in contact with you to schedule a consultation to see if you qualify for the program.  We will get in contact with you within 24 hours to schedule a time to meet at our facility to see if this program is right for you. WARNING: I only want DEDICATED individuals because I am investing in your transformation and putting my reputation on the line. I will use all the resources at my disposal to guarantee your success as long as you put in your best effort. Accountability - I’ll educate, support and guide you every step of the way, applying just the right amount of pressure to make sure you follow through and enjoy the process! Guidance - I’m going to take you by the hand a lead you through the process. All you have to do is follow the instructions and trust the process. Fair enough? Science - There are NO gimmicks. 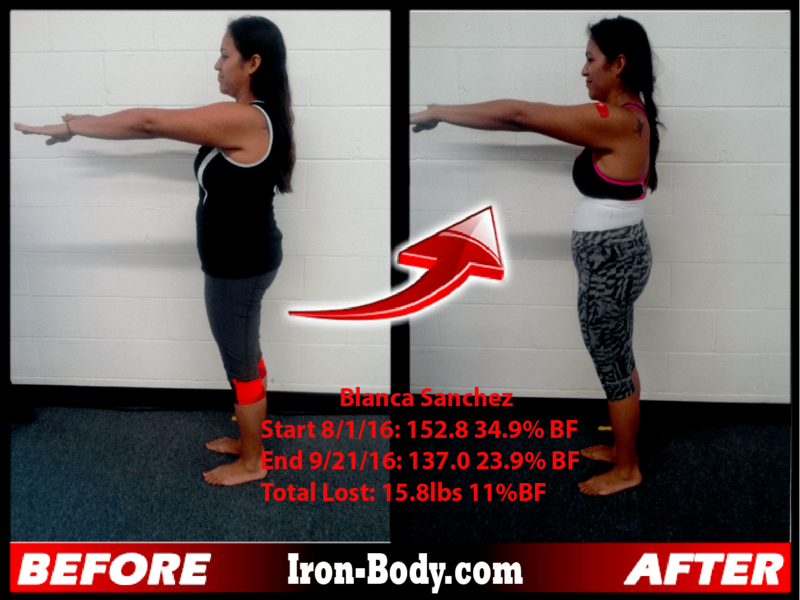 My system is based on strengthening your muscles (to get your metabolism revved up! ), cardiovascular exercise (to burn more calories!) and nutrition (to keep your metabolism optimized). 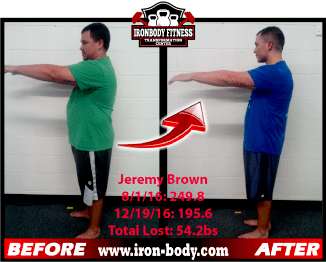 Track Record – This program has been proven to work time, and time again. 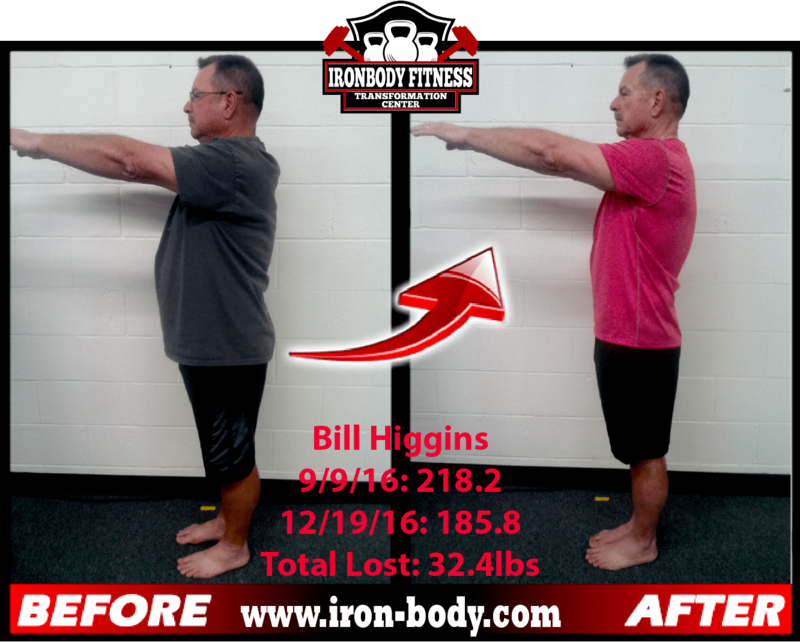 I’ve helped more than 1000 other folks successfully lose weight, get into amazing shape and look great and feel like a million bucks. Follow my system and you’ll get the same! Motivation - I know how to get you going FAST and keep you going, so the results come quickly! 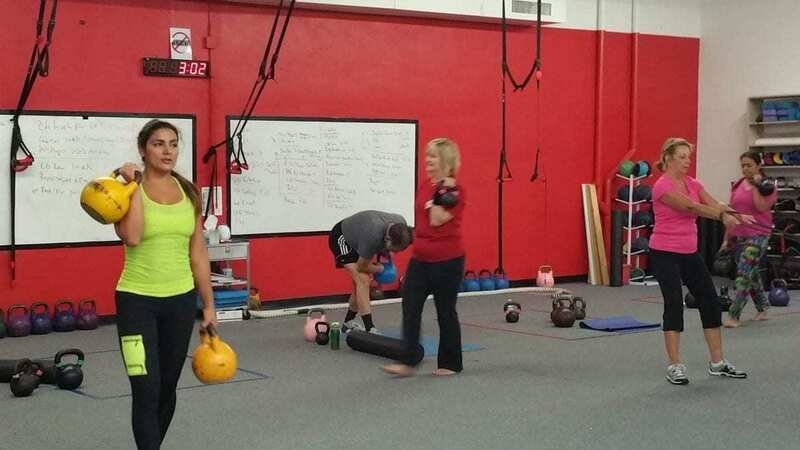 Expertise - You’re coached and trained by a highly trained fitness and weight loss EXPERT (not some college kid trying to make a buck or a part-time instructor, with a weekend “certification,” doing it for a free gym membership)! Structure & Consistency – Let’s face it, this is where the breakdown almost always occurs. Not only will I keep you on track and moving forward but you’ll receive extra motivation and support from your new fitness family. With that type of unlimited support, success is all but guaranteed! 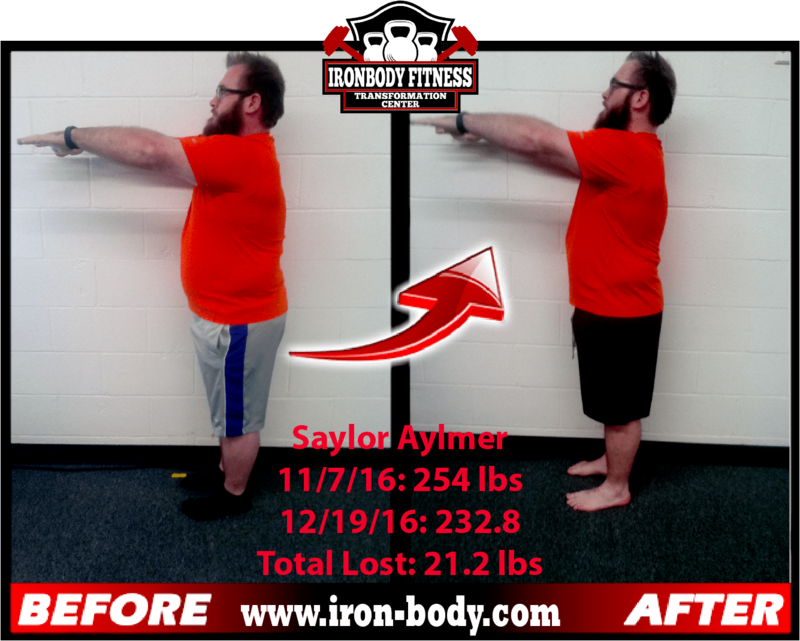 Customization - Your program is created for YOU, based on what YOU need, ensuring you reach your goals quickly and with 100% certainty! Efficiency - I know you’re busy. You’ll get in and get you out, at your convenience, so you can continue with your day and on your way to success! 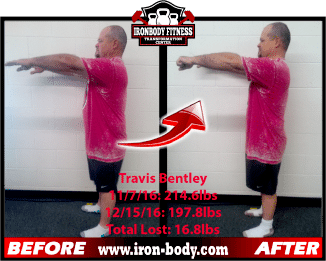 Three 60 minute sessions is all it takes to get the kind of results we’ve been producing for years. Fun - Getting in shape can be fun and addicting! Especially when you experience getting great results! 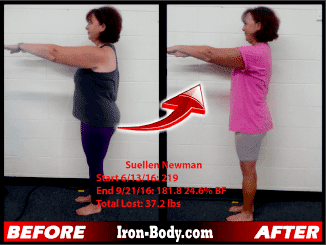 Targeted Nutrition Program – You get a targeted nutritional program that utilizes the power of Real Food so that you feel energized and satisfied all day long. And it’s individually customized for YOU! This is NOT a one-size-fits-all, cookie cutter plan. It is designed for you, and ONLY YOU! 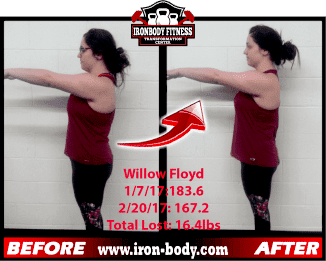 Done-For-You Meal Plans – Never know what to eat? This plan solves that with 42 days of MEAL-BY-MEAL menus all ready to go. EVERYTHING! 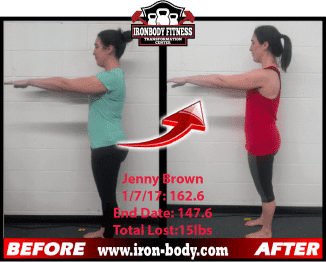 - This 6-Week Program is the most comprehensive and complete program created to get you lean, tone your muscles and feel more confident in your favorite “skinny clothes” fast! 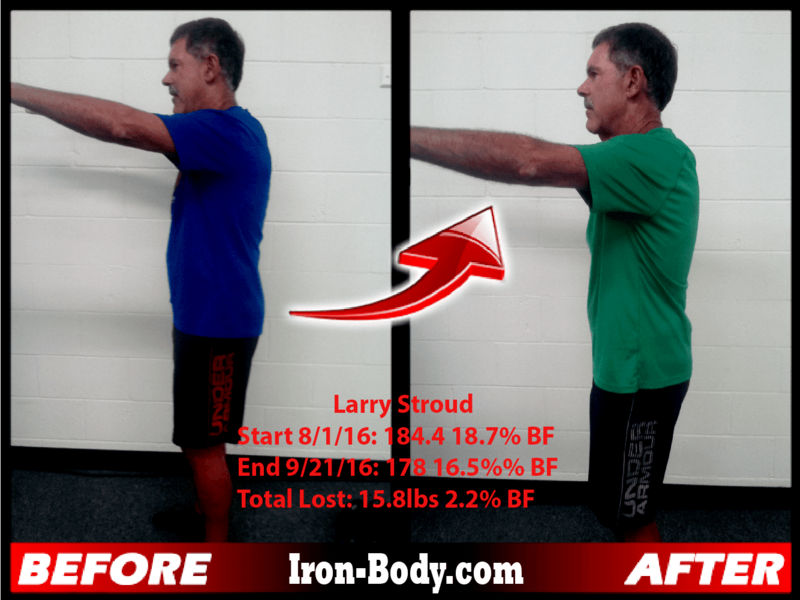 Going at it alone does not work, my success-proven fitness system does! You will have full access to me to guide you and coach you every step of the way. 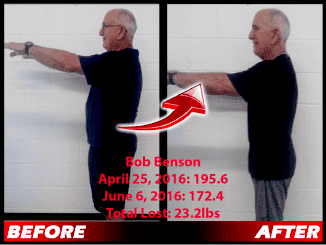 Most of my clients are in their mid-30s to mid 50's, but I have many 60-, 70- and 80-year old men and women participating in my program. 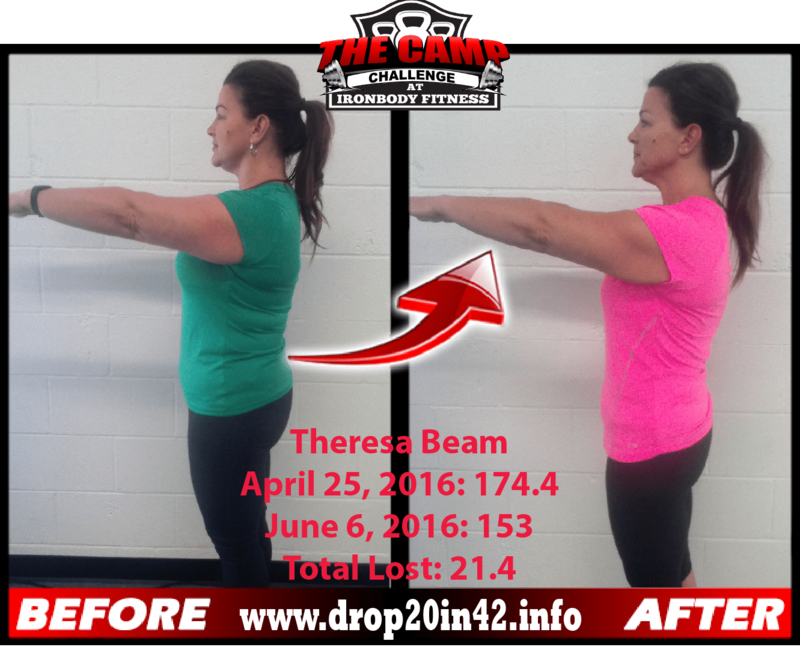 My average client stays in the program for 2 to 3 YEARS and several have been with me since I started in 2007! Do you really think they would stay that long if my program was too difficult? No way! I have worked with people of all ages and walks of life. 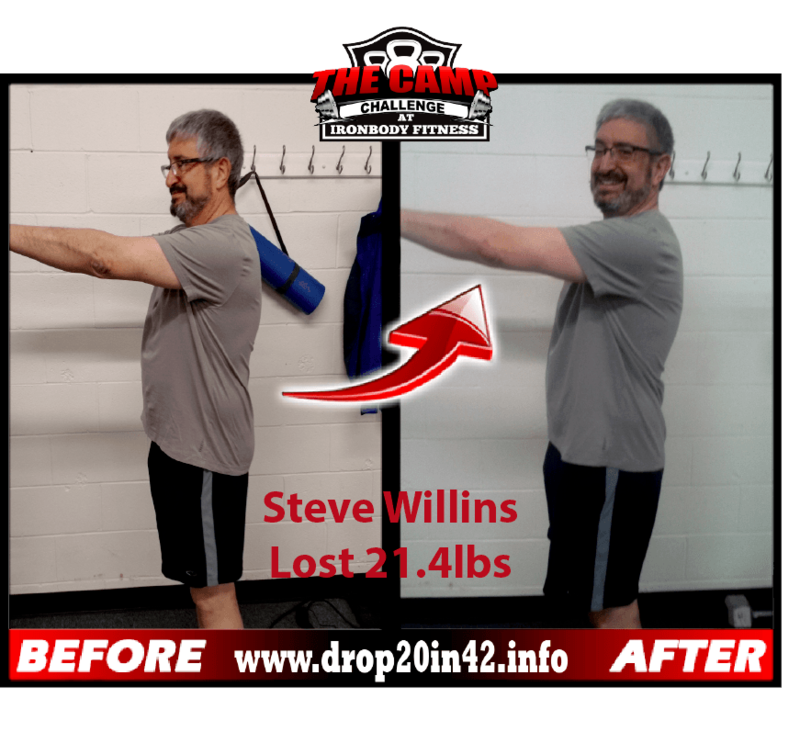 People with bad backs, bad hips, bad knees and shoulders and I've been able to help all of them. If my program is not too hard for them, it’s not too hard for you! 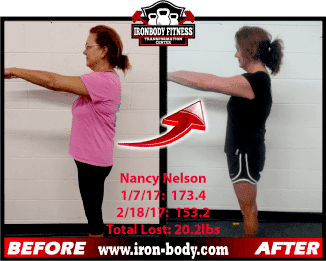 IronBody Fitness Transformation Center is a family friendly, laid-back, safe, non-competitive, non-threatening environment. We will push you to be your best but in a safe way. The only person you compete against is you. 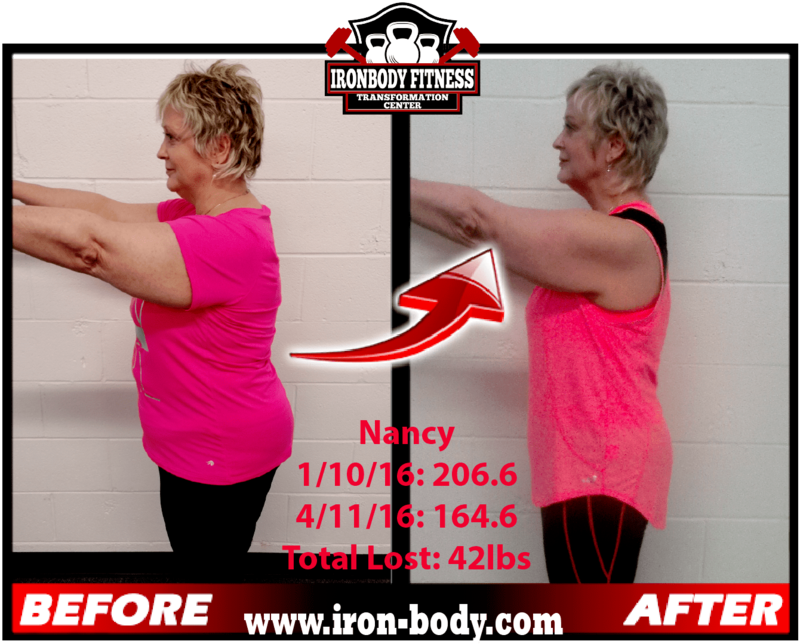 If you are tired of trying to change the way you look and feel and want some extra motivation, contact me and I will put you on the fast track to changing the way you look and changing your life. Join today and try us out for a full 42 days. 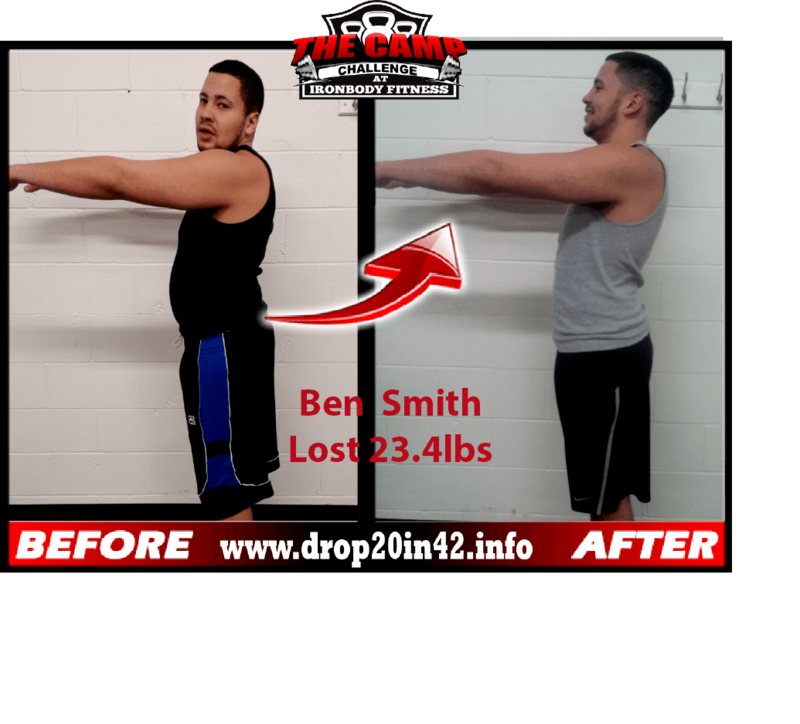 Follow our program and at the end of your first 42 days. about proper nutrition and changing your eating habits. These workouts are PERFECT for busy folks like you who never seem to have enough time for themselves. 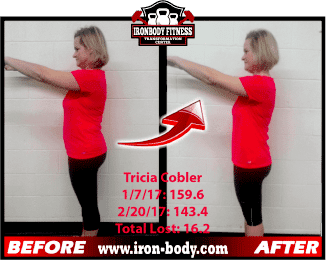 Get In Touch With Us TODAY to Get Started on Your Path to Losing 15 or More Pounds in the Next 6 Weeks! 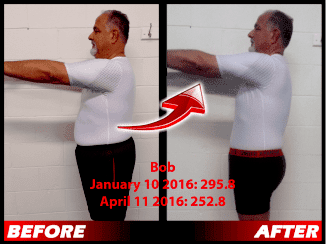 All you need is 6 weeks of following my program to see dramatic improvement. But you had better hurry up and make up your mind because I can only help so many people at one time and we are almost completely full. I DO NOT ACCEPT EVERYONE WHO APPLIES INTO THIS PROGRAM BECAUSE I AM INVESTING IN YOU AND PUTTING MY REPUTATION ON THE LINE. 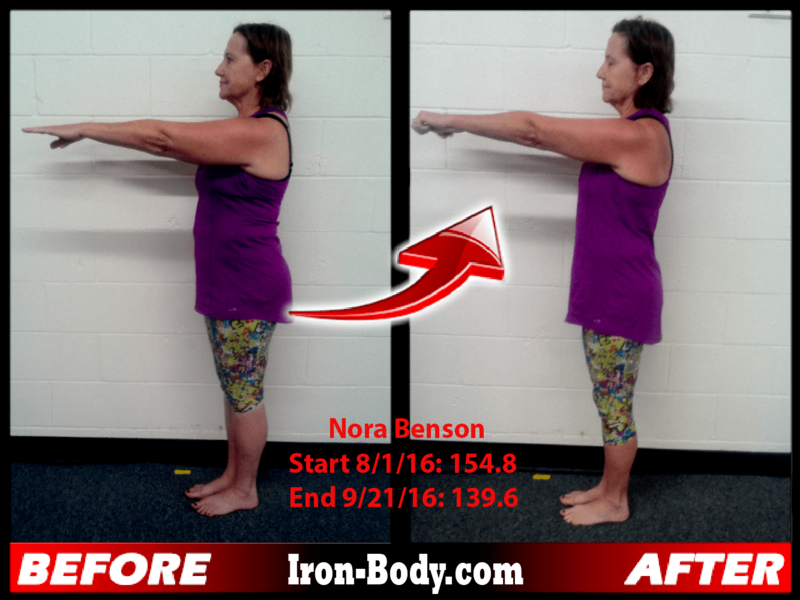 I NEED TO ENSURE THAT YOU ARE WILLING TO GIVE YOUR BEST EFFORT AND CAN FOLLOW INSTRUCTIONS FOR 6 WEEKS. NO EXCEPTIONS. I ALSO NEED TO MAKE SURE THAT WE CAN WORK TOGETHER AND THAT WE ARE COMPATIBLE. THIS IS IMPORTANT TO YOUR SUCCESS. 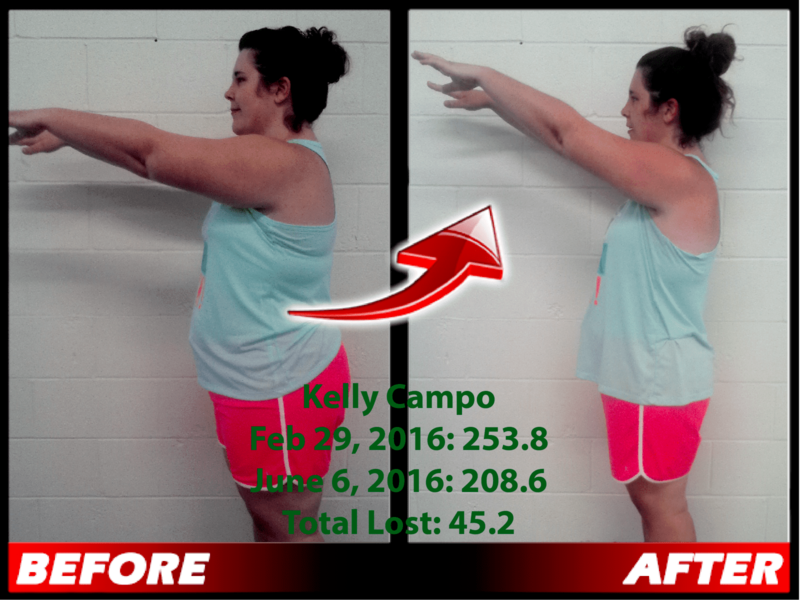 IF YOU ARE ACCEPTED, BE READY TO MAKE SOME SERIOUS CHANGES TO YOUR LIFESTYLE AND GET RESULTS! During the past 10+ years, I’ve had the privilege of working with people from all walks of life. And I can tell you with 100% certainty, I have never had ANYONE that has followed my instructions and didn’t get the results. PERIOD. I know my system works. I have seen it happen so many times that I know if you are not successful with my methods, then I know that it is not us, but you. I have a culture of hard work and achievement using time-tested methods, no fanfare or shortcuts. But my way works… And we have lots of fun! All I ask my clients to do is show up with a good attitude and follow my instructions. If you do that, this is 100% predictable.